The Market of Syracuse is a traditional attraction of the city, it looks like an Arab souk characterised by lots of colourful stalls. 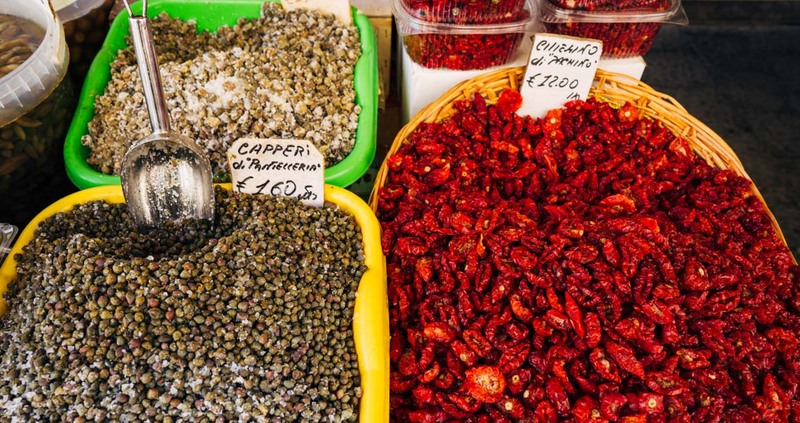 The most important daily Market of Syracuse takes place in the charming Island of Ortigia. Heart and soul of the energetic city of Syracuse, the market looks like an Arab souk characterised by lots of colourful stalls where farmers, from the surrounding countryside, try to sell their products singing traditional songs, the Vanniate, creating a very folkloristic atmosphere. 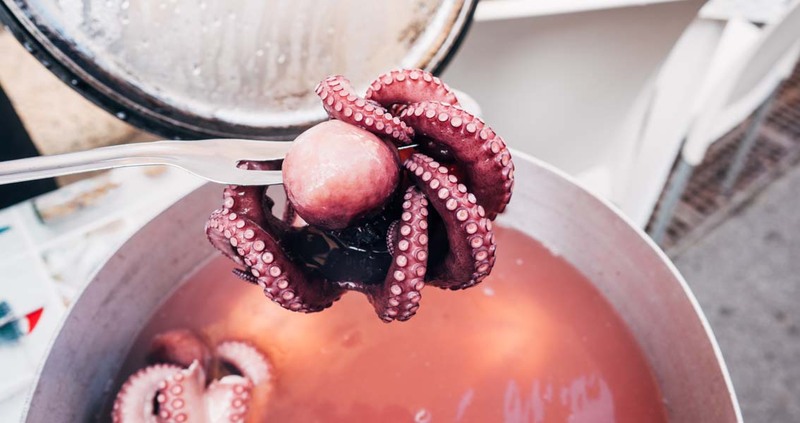 Here it is possible to buy and taste fresh and organic local products such as asparagus, tomatoes and tenerumi, the famous lemons, tarocco blood oranges and grapefruits and many delicious fishes. In addition the market is also well known for two popolar local cheeses: the Ragusano and Tricotta, a backed ricotta.